If your date nights are stuck in a rut, it’s time to think outside the box this Valentine’s Day! 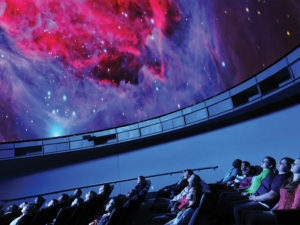 Check out these local spots for your next unique and fun date night adventure! Learn how to make pasta together from scratch, climb a rock wall, or maybe even sing a tune or two – South Jersey has you covered for some exciting date night ideas! Get your hands dirty and enjoy making pottery at All Fired Up! You can also paint a canvas board or take a glass fusing class. Bring your own food and BYOB and relax in a fun setting! If you’re looking for something new and exciting to do in the area, then it’s time to try axe throwing! Relieve some stress and have fun with your Valentine, friends, or family while throwing an axe at wooden targets! This could be the perfect ice breaker for a first date! BYO beer or wine. Enjoy a magical night together under the stars at the Edelman Planetarium at Rowan University! No need to dress up for this date night! Get sporty and dress comfortable to rock climb in this awesome indoor rock climbing facility. Challenge your date to a friendly competition or just climb at your leisure. Call ahead to make your reservation! 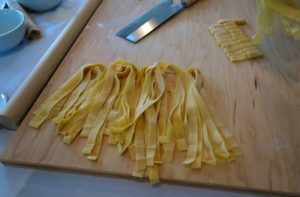 Learn a new recipe in this Italian cooking class! You and your Valentine will make pasta from scratch and pastries for dessert! From lasagna and gnocchi to cannolis and strudel, there’s a little something delicious for the both of you! After the hard work is done, you’ll get to sample your creations with a glass of wine. Talk about a romantic, yet fun, date night! Get crazy creative for date night playing paintball! Playground specializes in both tournament team paintball and recreational play serving all ages and skill levels. This would be a great idea for a double date night or night out with friends! They are open Sundays from 9am to 3pm and Saturdays by reservations only. Open until 11pm Friday and Saturdays, jump around with your Valentine at the Sky Zone! This trampoline park features basketball hoops and an indoor “gladiator-esque” area, in addition to three major trampolines to play on, so you’ll have fun while getting a great workout in! Enjoy the dance music to get you pumped and then take a break at the snack bar. It’s time to get your sing on at Songbird Karaoke! This private suite karaoke spot is great for all ages and is sure to impress your Valentine. Order light snacks or dinner from partnering local restaurants and BYO beer or wine. 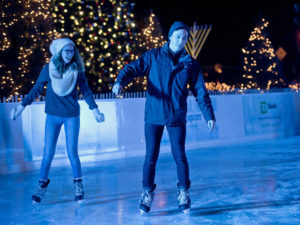 Hit the ice with your Valentine at WinterFest Ice Skating! Stop by The Lodge for some tasty treats and the Winter Forest to sit by a cozy bonfire. 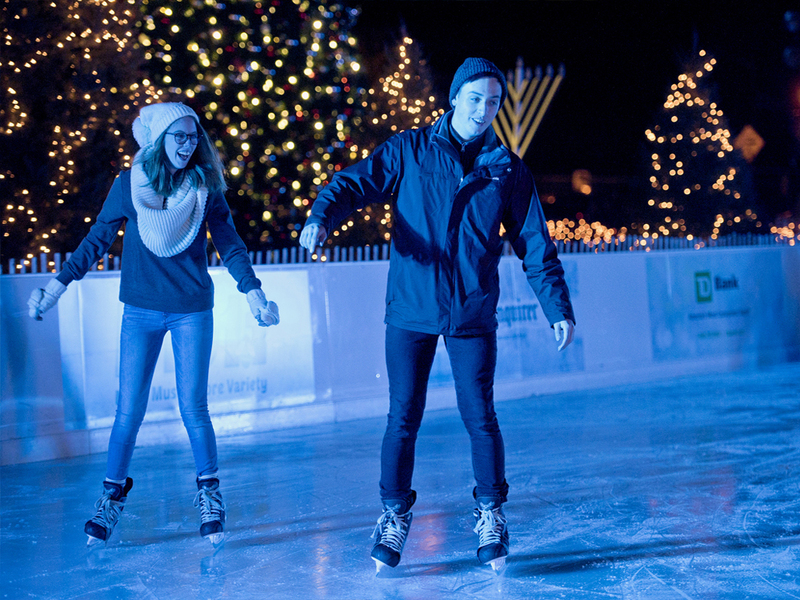 While you’re off the ice, you can also enjoy arcade games in the heated tent or outdoor games. WinterFest is open now through February 18th.